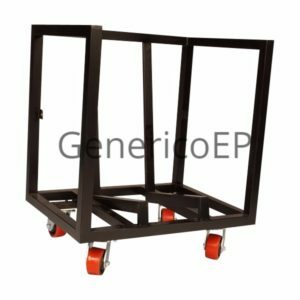 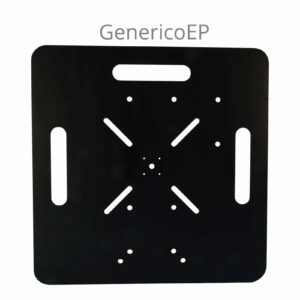 Generico truss bases are designed to suit a wide variety of applications. 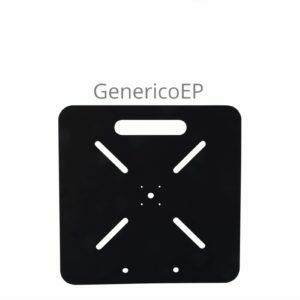 Most bases have more than one mounting option for optimal user flexibility. 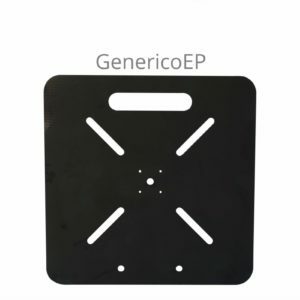 Generico steel bases are intended for use where more weight is in the base and requires (at times) fewer sandbags to stabilize the truss or pipe connected to it. 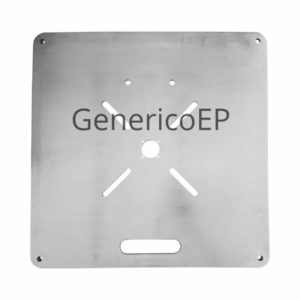 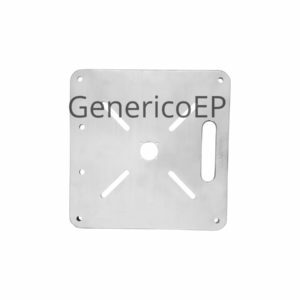 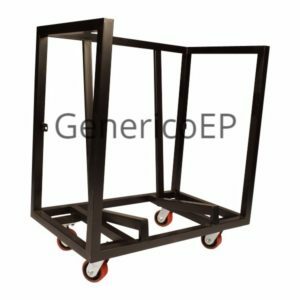 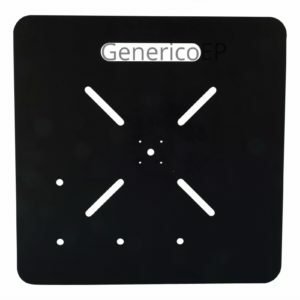 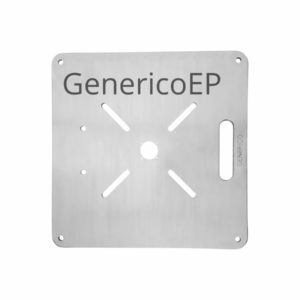 Generico aluminum bases are intended for use where steel bases are impractical due to weight, and may require the use of sandbags for additional support. 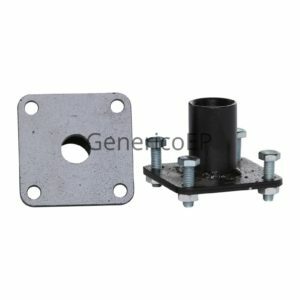 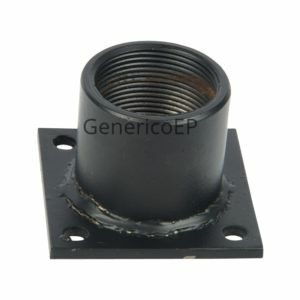 By installing an optional bolt on pipe adapter, Generico bases may be used as traditional boom bases. 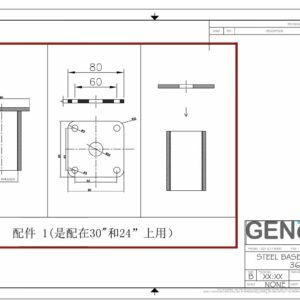 All users must evaluate the need for either additional weight or, securing the truss or pipe in such a manner as to prevent accidental tipping. 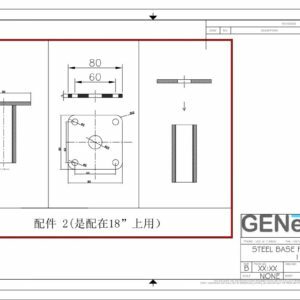 Anyone not experienced with the use of truss bases should consult with a competent person or structural engineer.